Does democracy have a future? If you look south of the border these days, it’s difficult to be sure. Headlines and T.V. talk shows reflect a growing frustration with both politics and politicians. Is the tide of populist protest merely a reflex reaction against too many immigrants coming to “steal jobs”? Or do people have a legitimate right to be worried about rising inequality? 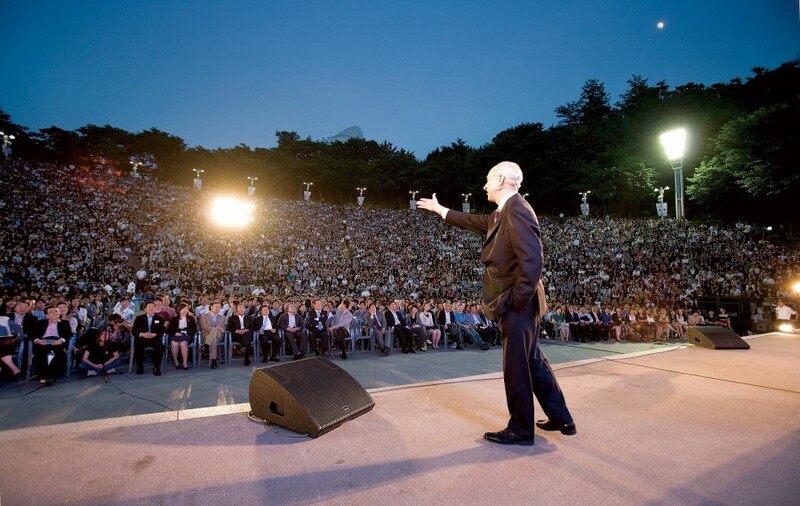 Few speakers are better equipped to openly and evenly engage audiences on these difficult yet timely topics as Michael Sandel, renowned political philosopher at Harvard University. Newsweek calls him a “rock-star moralist” and the “most relevant living philosopher” of our age. As part of the second annual 6 Degrees Citizen Space, Sandel will come to Toronto to deliver the 15th LaFontaine-Baldwin Lecture: Does Democracy Have a Future? Moral and Political Argument in the Age of Trump. In an evening of lively discussion and debate, Sandel will apply his wildly popular Socratic approach and challenge you to think, react and respond to some of the most important questions we face – both as Canadians and as citizens of the world. The interactive session will conclude with a conversation with John Ralston Saul, co-chair and co-founder of the Institute for Canadian Citizenship and founder of the LaFontaine-Baldwin Lecture series. Since 2000, these talks have gathered Canadians to reflect on democracy, citizenship and the public good. The series honours the leaders of Canada’s first democratic movement, Louis-Hippolyte LaFontaine and Robert Baldwin. Past LaFontaine-Baldwin Lecture speakers include Naomi Klein, Louise Arbour, The Rt. Hon. Beverley McLachlin, and Naheed Nenshi. Is it possible to recover the lost art of democratic argument? Find out on Monday, September 25. Event and inclusive pass tickets available here.